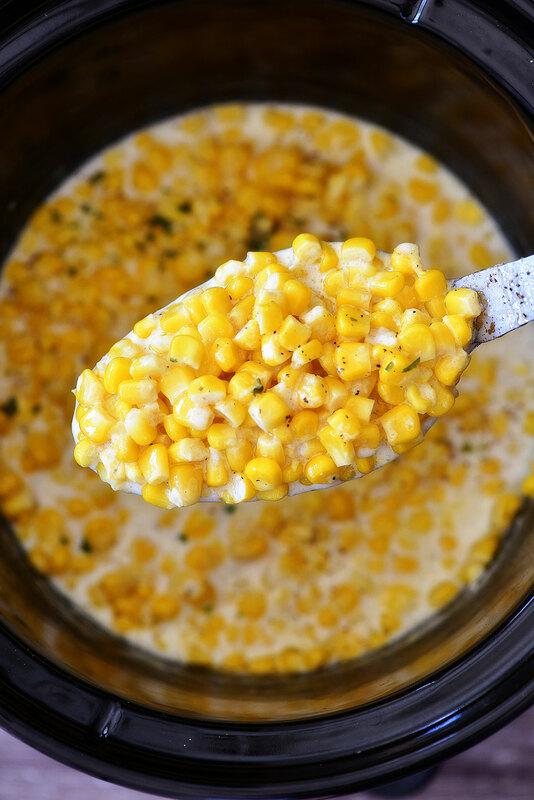 Save room on your stove top and make this delicious SLOW COOKER CREAMED CORN. 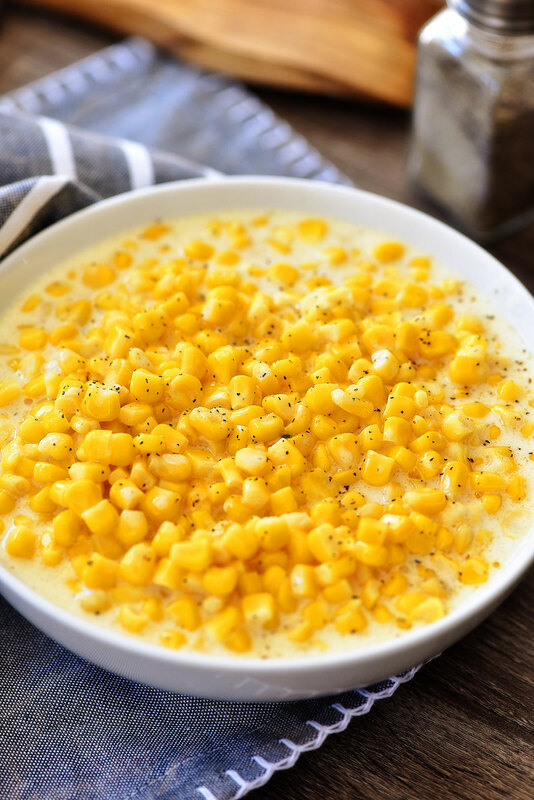 This corn is creamy, dreamy and will become a family favorite! Hey friends! I am SO sorry I’ve been MIA this week. 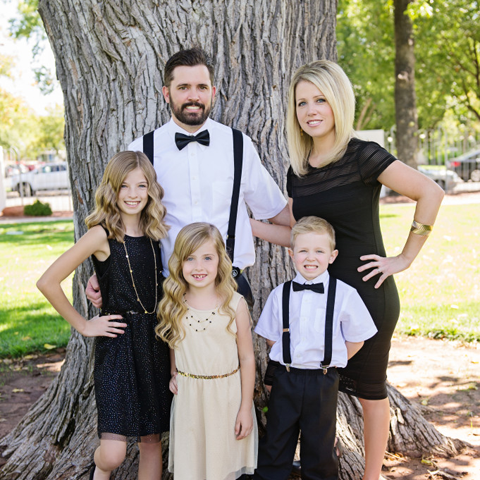 I had surgery two weeks ago so I have been recovering at home with the help of my hubby. I have so many recipes to share with you, but wasn’t feeling well enough to blog them. Now I’m feeling much better so I am back and ready to share them with you all! 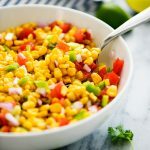 First up is this SLOW COOKER CREAMED CORN! It is so delicious. 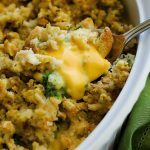 I first made it last year for Thanksgiving and it was a big hit. 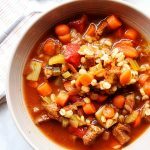 It is super easy and I love that it’s made in the slow cooker. 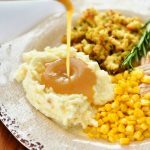 I like to break out my slow cookers for a lot of my side dishes on Thanksgiving. It’s nice to have that extra room on the stove top for the gravy and other things. 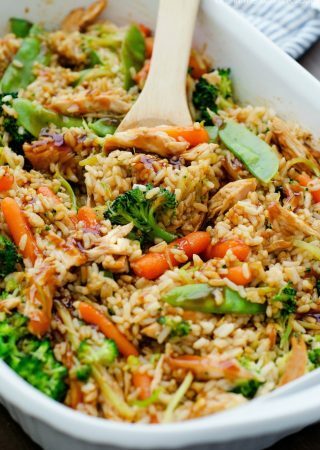 This recipe is really simple but don’t let that fool you. It turns boring old corn into something creamy and dreamy. I’m making it again for Thanksgiving this year at my sister’s house. I know everyone is going to love it so I’m making a double batch! Spray slow cooker with cooking spray. Pour corn, milk, sugar, cream cheese and butter into slow cooker. Cover with lid and cook on high heat for 3 hours. Remove lid and stir to combine everything. Season with salt and pepper. Serve warm and enjoy! I have never really seen a homemade version quite like this. This looks and sounds SO GOOD! Anything with good amounts of butter and cream cheese is bound to be great! Would frozen corn work the same if you thawed the corn first? I’m sure you got your answer, but I always start with the frozen corn, just put right into the crockpot. It thaws as it all cooks together, no need to thaw first. Good luck!